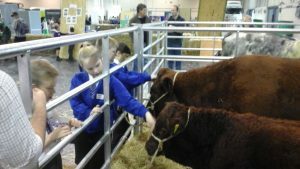 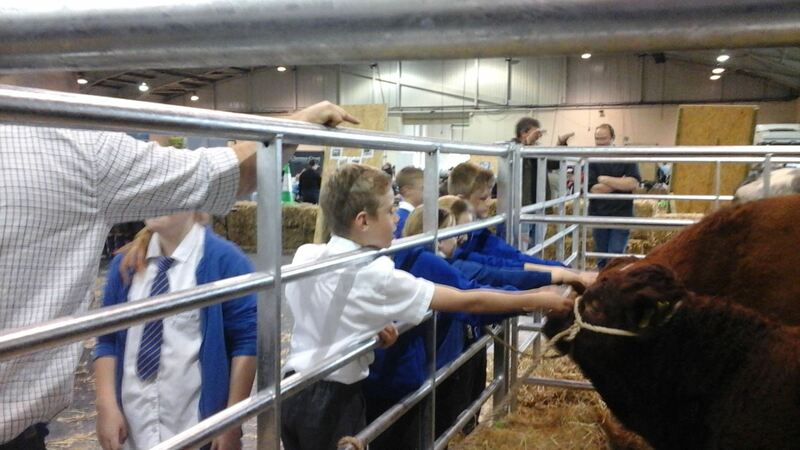 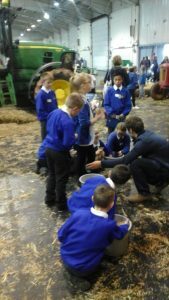 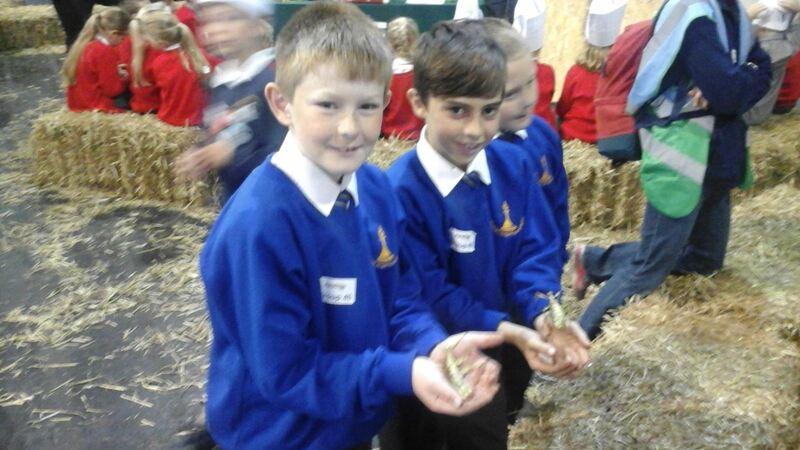 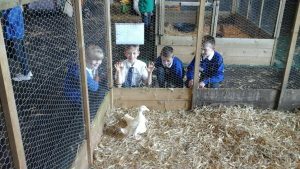 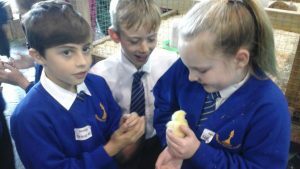 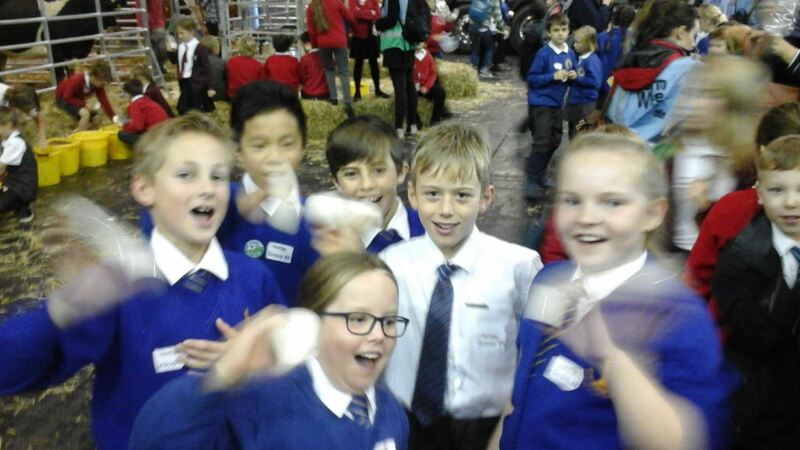 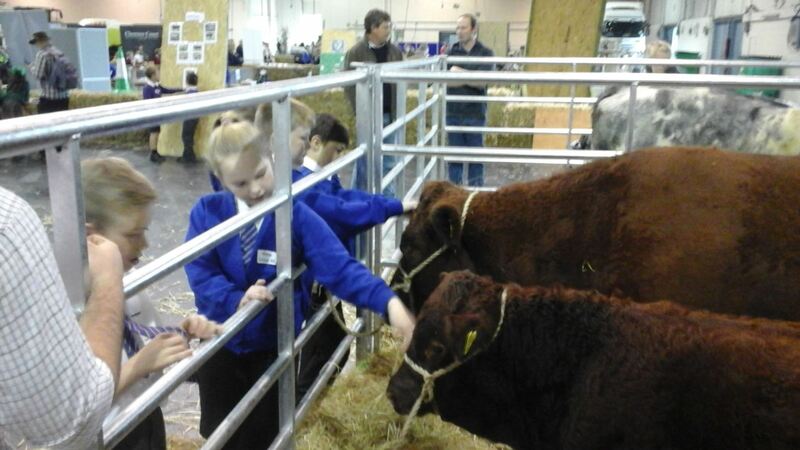 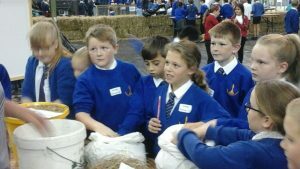 Another fantastic trip out today with our class 3 children to Farm Wise in Exeter. 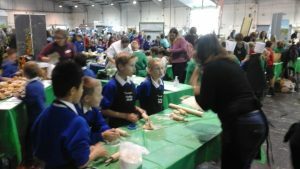 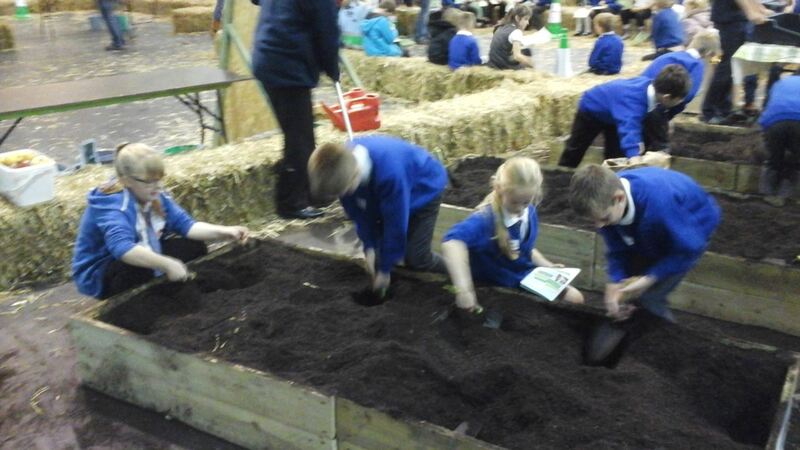 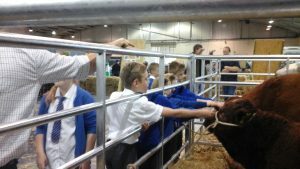 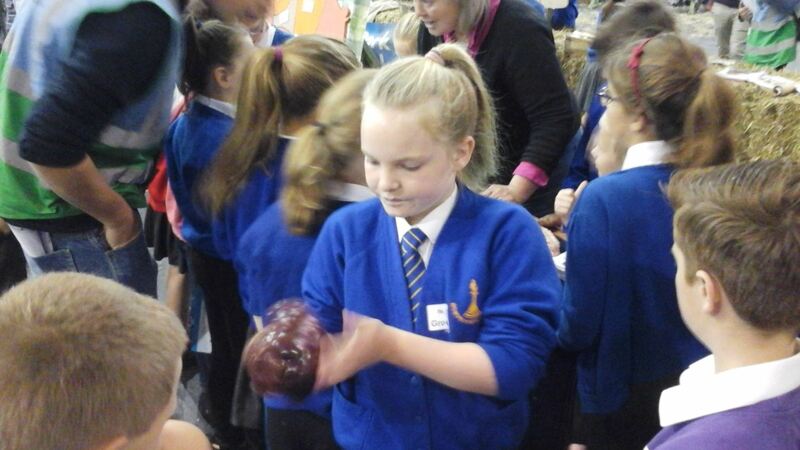 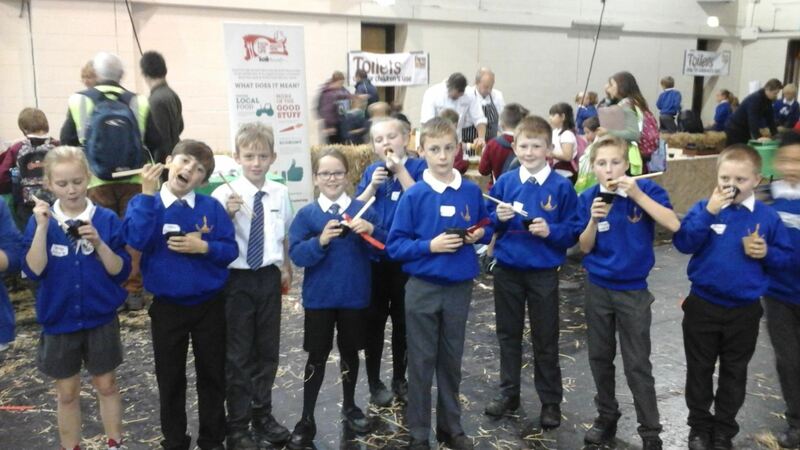 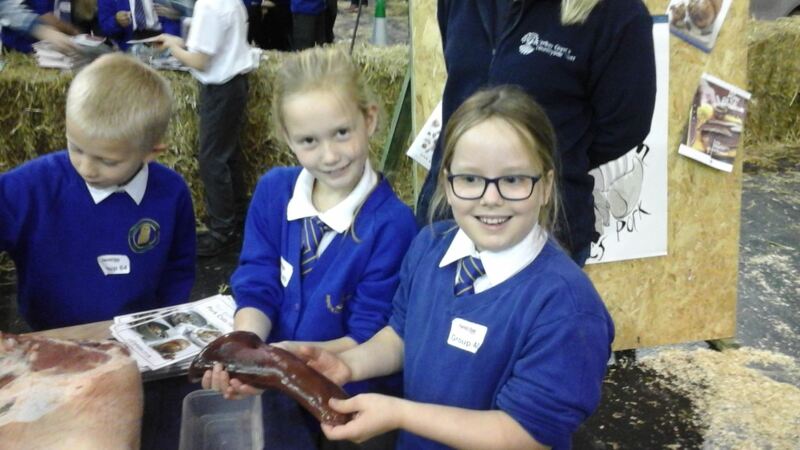 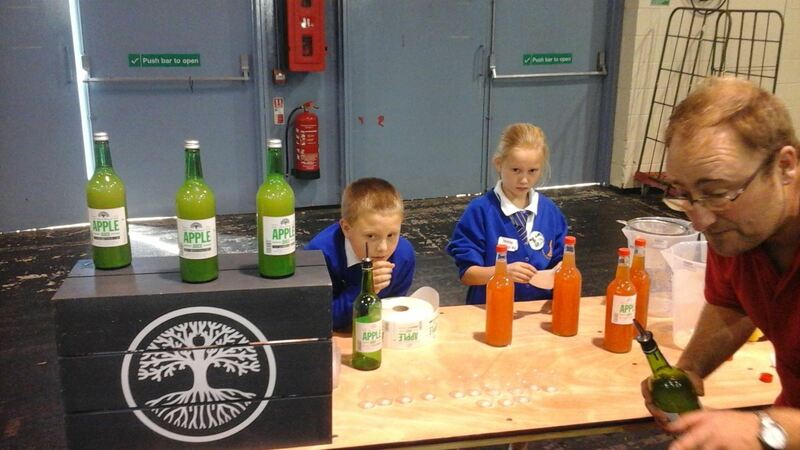 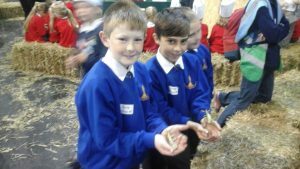 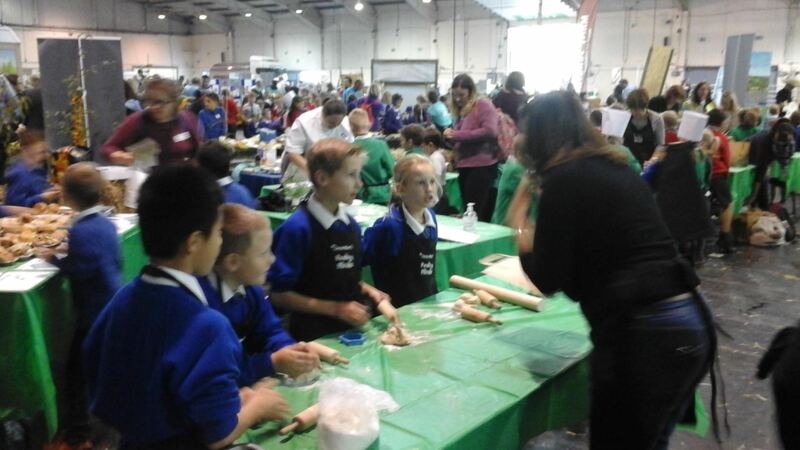 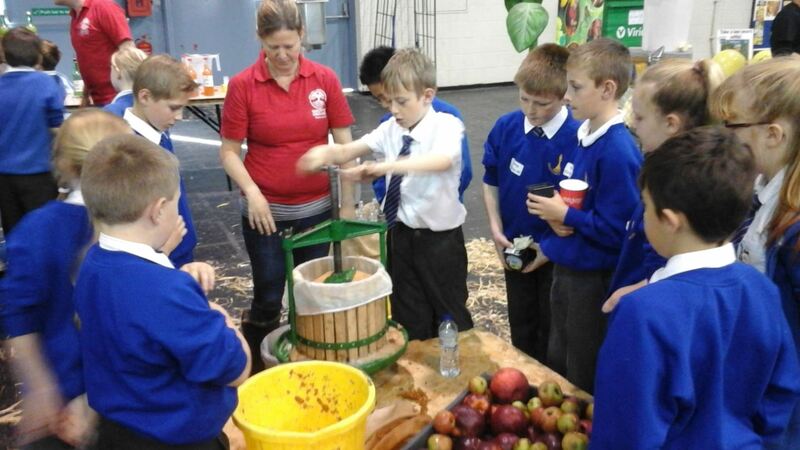 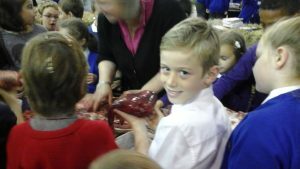 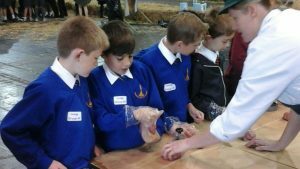 A fun filled day of hands on activities based on agriculture and food. 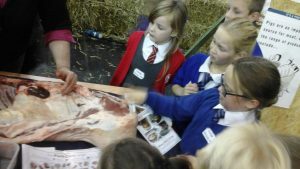 I had the pleasure of experiencing the day with a fantastic group, full of farming knowledge, enthusiasm and questions.